SEO audit is a very extensive process from which all websites get benefits and it is the foundation for every SEO strategy. An SEO audit provides a complete picture of how your audience and search engines have experience on your website and how a website is crawled and indexed by the search engines like Google. If an expert can dig into a correct analysis and provide valuable interpretations then an SEO audit can work wonders and can provide highly valuable insights about your website. An SEO audit can help to identify ways for improving search engines ranking and increasing traffic through technical SEO analysis. An SEO audit in Dubai can reap a great success for a successful SEO in Dubai as it helps uncover the areas which need immediate attention for better ranking. It is an extensive program which can give you insights about your competitors’ business in Dubai and also help you fix broken pages and backlinks for reevaluation of your targeted keywords and also identify if there is any duplicate content. So, SEO audit for driving maximum results for SEO in Dubai strategy is important from many aspects. If you hire a digital agency for running a successful SEO audit for your Dubai based website, or you have technical skills to run it on your own, you must know that this is not a simple process where you can start anywhere. 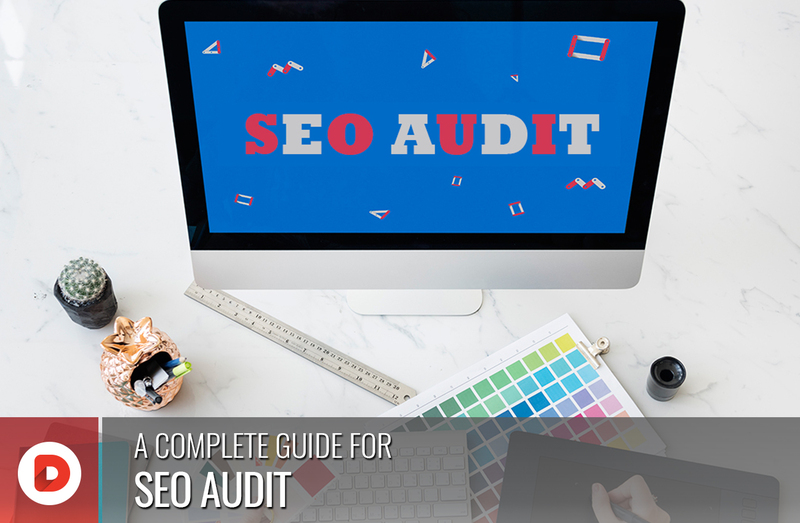 You need a structured approach to get maximum results from your audit, so straighten up your priorities first because an SEO audit must unearth real issues concerning with the health of your website, otherwise it is of no use. But remember, not ‘one size fits all’ strategy works for every website. An SEO audit must be tailored according to every website requirements using a wide array of techniques and tools for a holistic approach. How much time does an SEO audit needs? As an SEO audit is a very comprehensive process so it may take anywhere between a day to a few days as that depends on size of your website. So, before running any campaign for SEO in Dubai, you must check what the current status of your website is and have a complete audit in place. Before starting an audit of your Dubai based website, you must prepare yourself first. Familiarize yourself with the site and its functionality first by navigating around and accessing as much content as you can. This will help with contextualizing and prioritizing errors you find. Make sure you have access to Search Console and Google Analytics. Search console helps with finding out about search related performance, click through rates and keywords the website ranks for. Google Analytics help with identifying website’s landing pages, organic traffic and its engagement rate. You must consider following steps for SEO audit for your Dubai website for optimizing it for SEO in Dubai. Make sure your website has crawlability for Google to crawl it regularly. Check if your site has XML site map and if yes then see if it is up to date with all URLs of your website. Also make sure your website has a Robots.txt file. This gives Google directions that where they are able to crawl and where restricted. While auditing, check if your website has internal links as they inform crawlers about most important pages of your website, indexing and ranking of your pages. For SEO audit, below are some technical considerations you must keep in mind. Meta robots tags give directions at page level to search engines that how to crawl and index a page. Canonical URL must be in place site wide to check duplicate content. Hreflang is an SEO tool should be employed on site to provide great user experience for international and multilingual sites. Make sure your URL structure makes sense to user and it should contain brand and product name in a comprehensible manner. 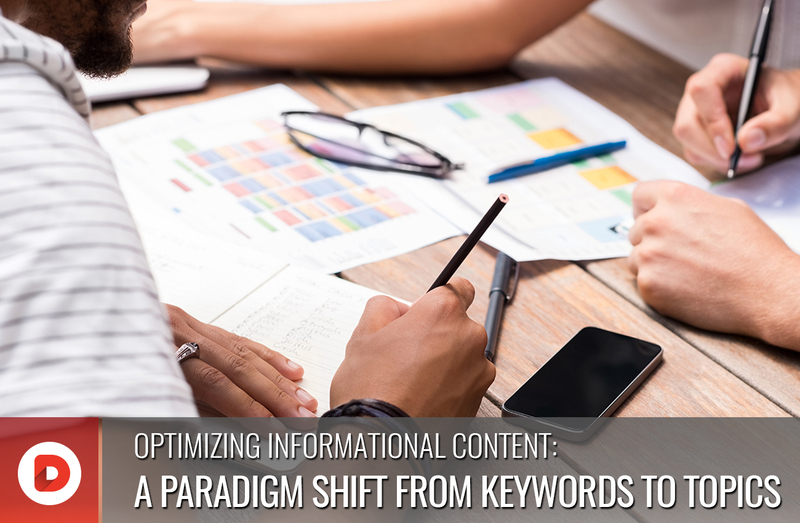 Also make sure that you have structured data in place while auditing your site as it helps increase visibility in SERP and resultantly improves CTR. As HTTPS has immense security benefits so make sure your website has or at least is about to migrate to HTTPS. You should check if the URL of your website makes sense for user and gives information to user by simply looking at it. Every page of your website has to have a title tag of almost 50-60 characters. Make sure no title tags are missing, duplicate or are either short or long. 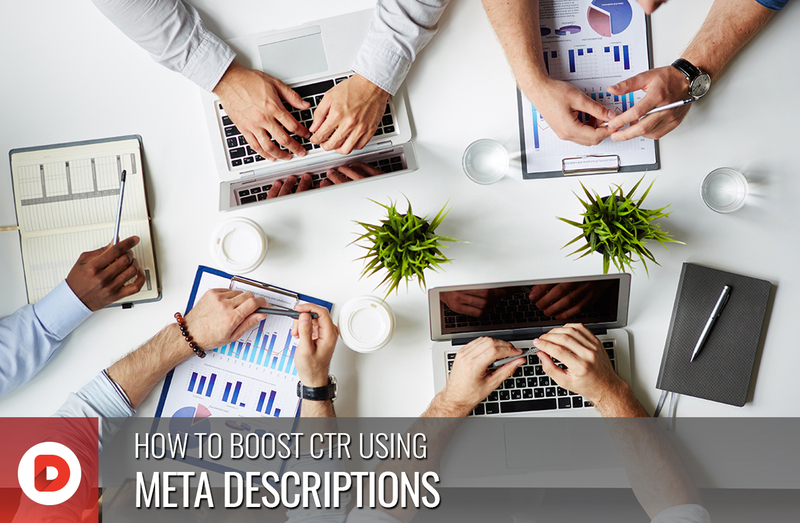 Make sure you Meta descriptions are of 160-170 characters long and do not have any duplicate content. For a structured hierarchy, ensure that you have header tags within your content with T1, T2, T3 and have primary or related keywords in place. Make sure your content is error free and not plagiarized. Check images for image alt txt as they are highly valuable for SEO. They give information what your image is about. Check if your web page and website loading speed is good. You site must be optimized for good speed for great user experience. 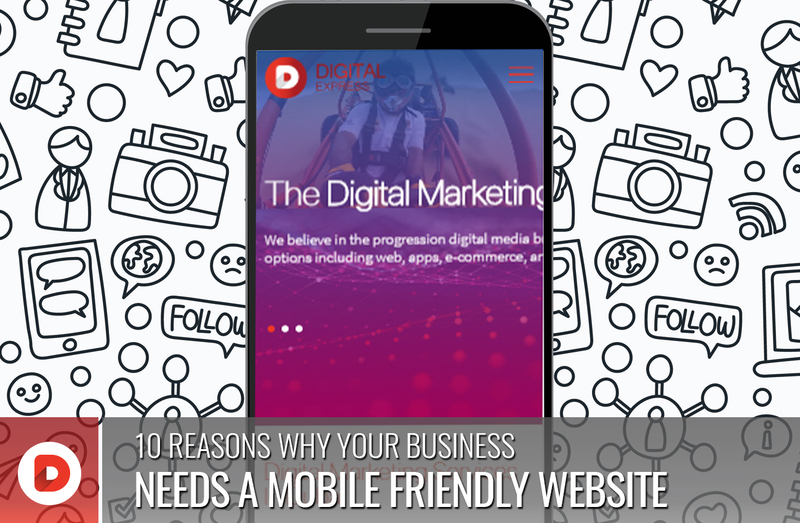 Check if your website is Mobile friendly as Google has warned that it will rank sites with mobile optimization in place. Run a complete SEO audit for off-page optimization. Identify all bad and good quality links which either negatively or positively impact a site. SEO audit is a holistic approach which needs significant amount of time to complete but it can provide you great insights about performance of your website and how it will rank in search engines. For getting best results for SEO in Dubai, it is important to have an SEO audit and if you do not know how to do that (as it requires some technical skills) you can take services from a digital agency.